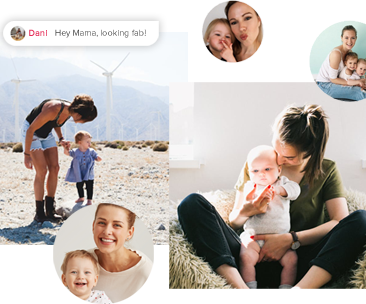 Connect with mamas, get inspired, find answers and share your special moments! with moms just like you! 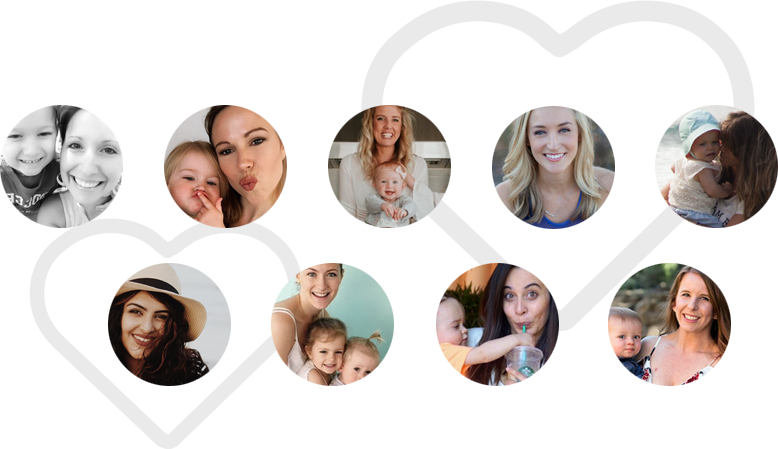 Meet moms from all over the globe. Share your special moments with moms who relate to your unique journey and challenges! Because when it comes to being a mom - who else can moms trust? 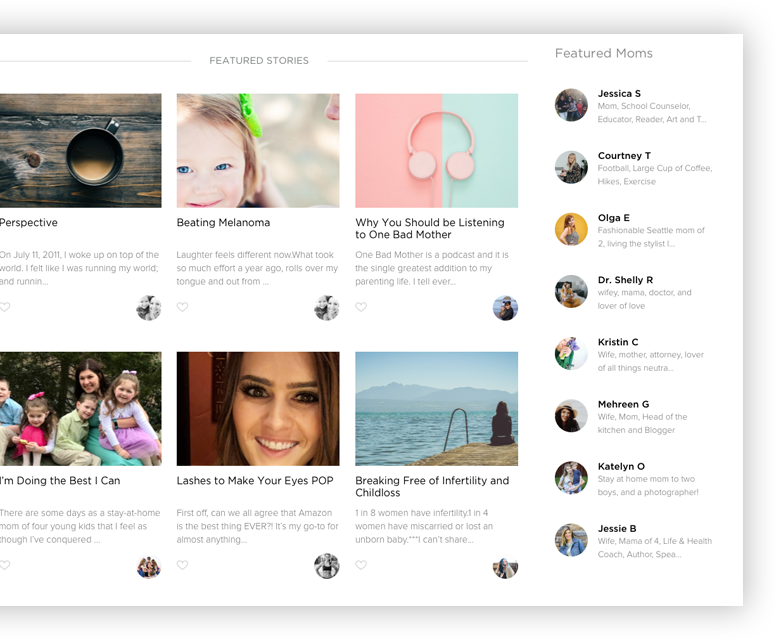 Enjoy stories, tips and articles from real moms! 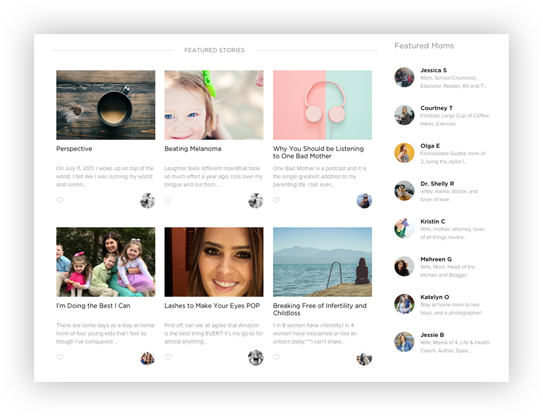 Get inspired from real stories on topics including pregnancy, health, food, mom hacks, parenting and many more! Want to be featured? Submit your own stories today. Motherhood is a forever love story. Enjoy every minute and treasure it. 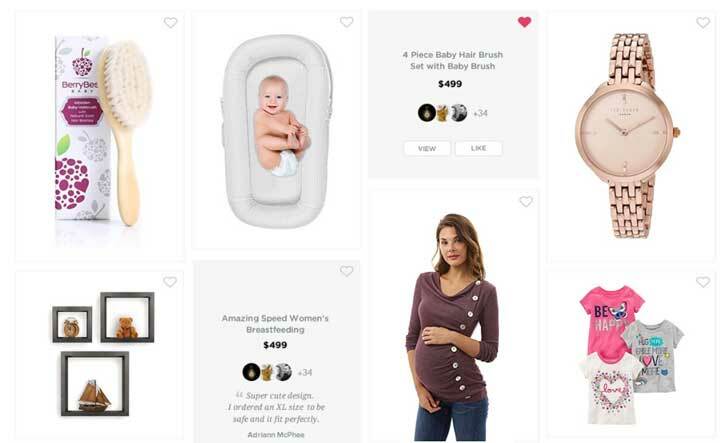 Browse through thousands of mom-curated products, from the functional and essential to the trendy fashion item. Know a great product moms would love, add it for all moms to see. We are on a mission to help moms. Join us! 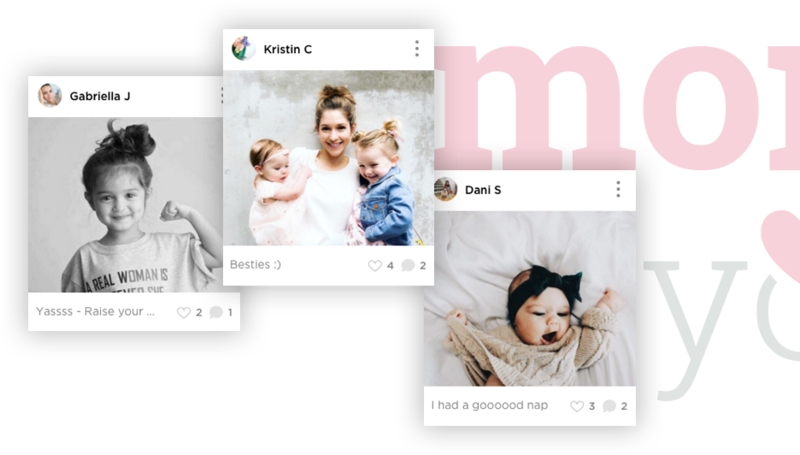 MomsBeyond is a special community where moms from all over the world, connect and share their unique journey! Create you free profile now! MomsBeyond is amazing! Moms can make friends, find comfort, it's a great community to be a part of!